A flash with Phottix Odin Transmitter and Receiver, and Strato receiver all built in. 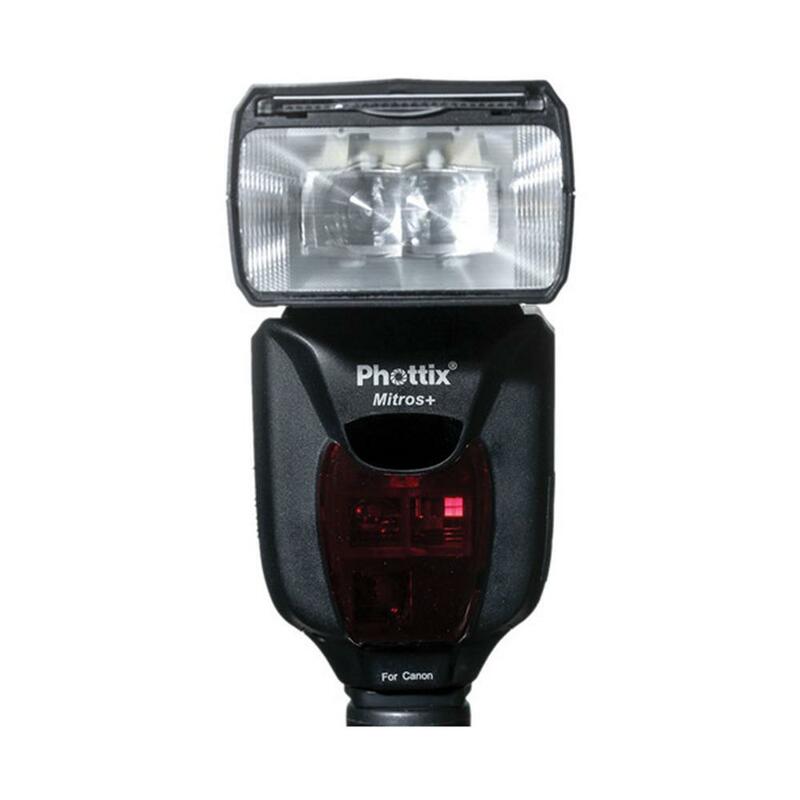 The Phottix Mitros+ adds significant functionality, allowing photographers to not only use the Mitros on or off camera for lighting, but to also control and trigger remote flash by radio signal. 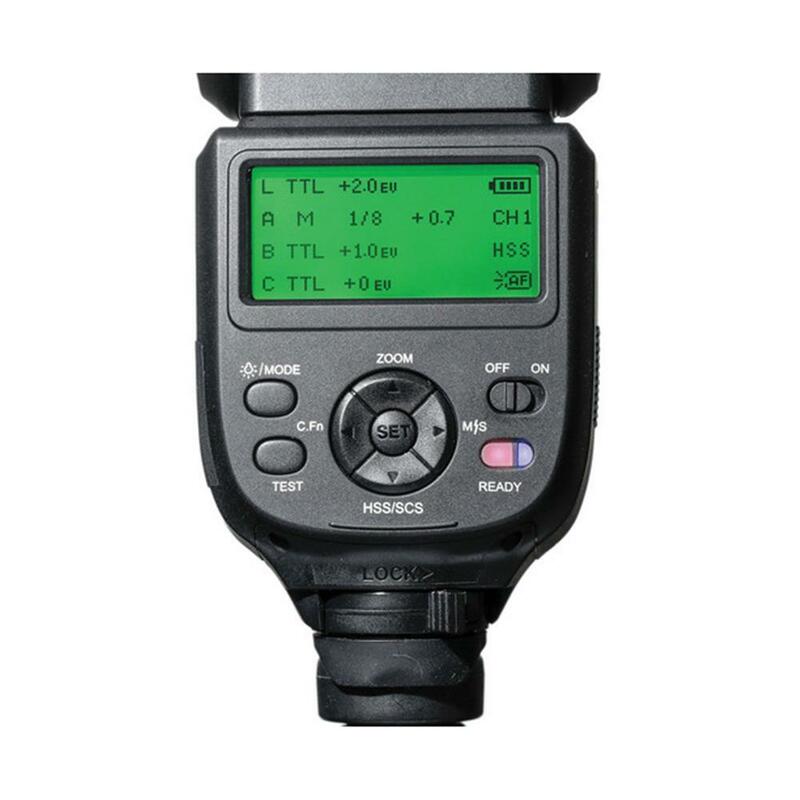 The Mitros+ is an industry landmark and was developed with input from wedding and event photographers. 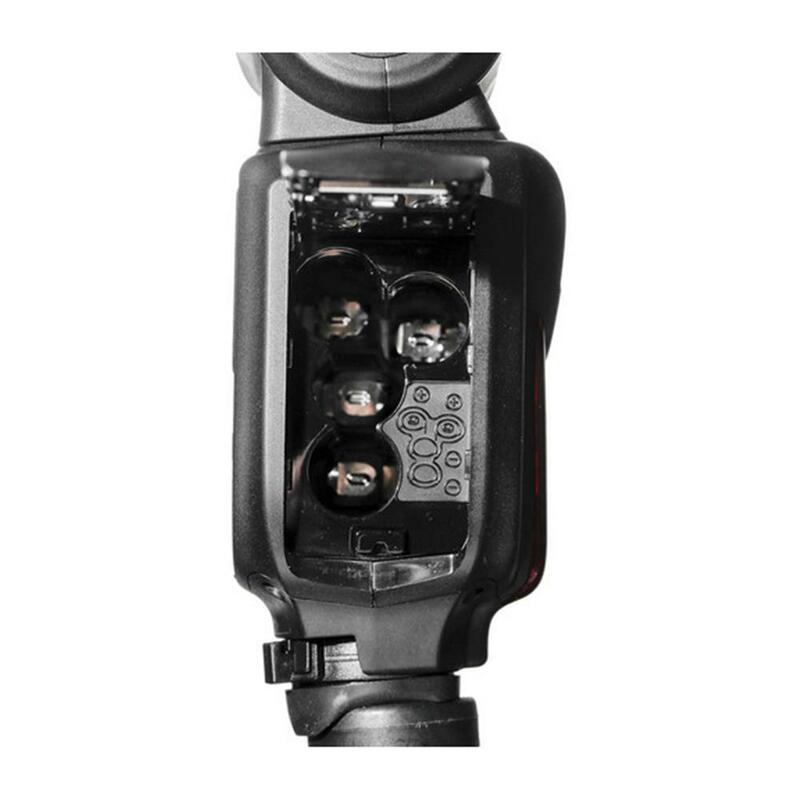 With the Phottix Odin's functionality built-in the Mitros+ can be used to trigger Phottix Odin and Strato Receivers. Likewise: you can also trigger the Mitros+ using a Phottix Odin TCU or Strato II Multi Transmitter. Mix TTL and Manual flash ¨C fire some groups in TTL, others as manual. New with the Mitros+, built-in three location memory save and retrieval functions. Flash set up and custom function information can be saved in the Mitros+'s memory and be quickly recalled when needed. Use the Mitros+ in different modes for different situations? Quickly recall saved set-ups for fast use. Recycling time/Flash-ready indicator: Normal flash: Approx.0.1-5 sec./Red LED indicator lamp lights up.